For smooth skin – and more! 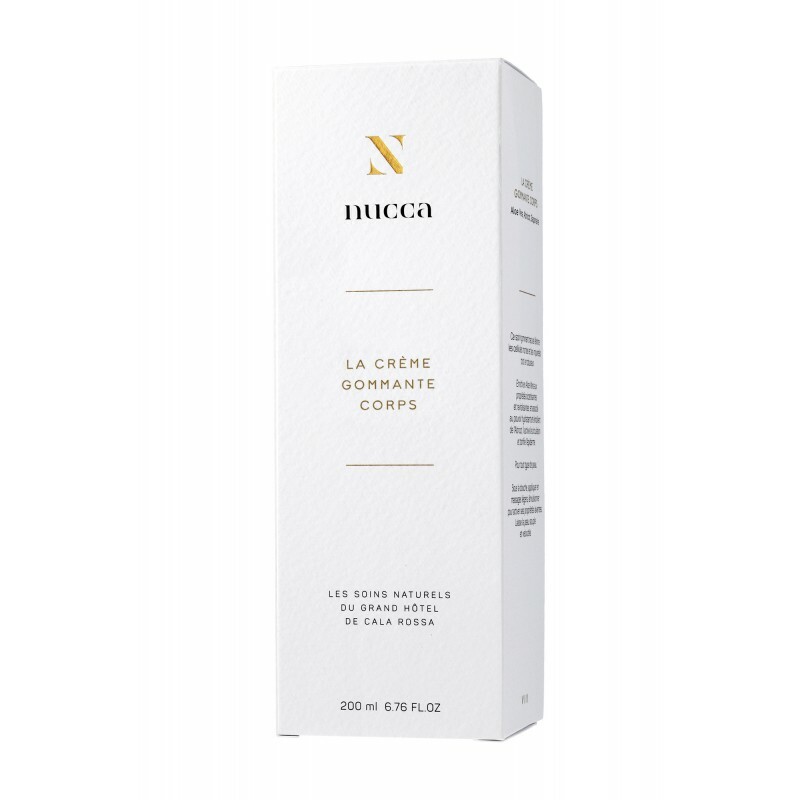 In addition to exfoliating, when emulsified with a little water this cream is also a cleanser, thanks to a formula containing saponaria, also known as soapwort. 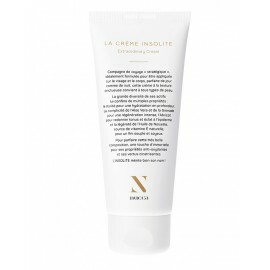 So in addition to its exfoliating qualities, this is a two-in-one cream that protects the skin’s ph balance.